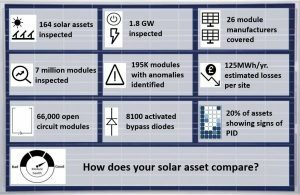 7 million solar module milestone for Above Surveying. Above surveying hit a milestone of 7 million solar modules inspected. 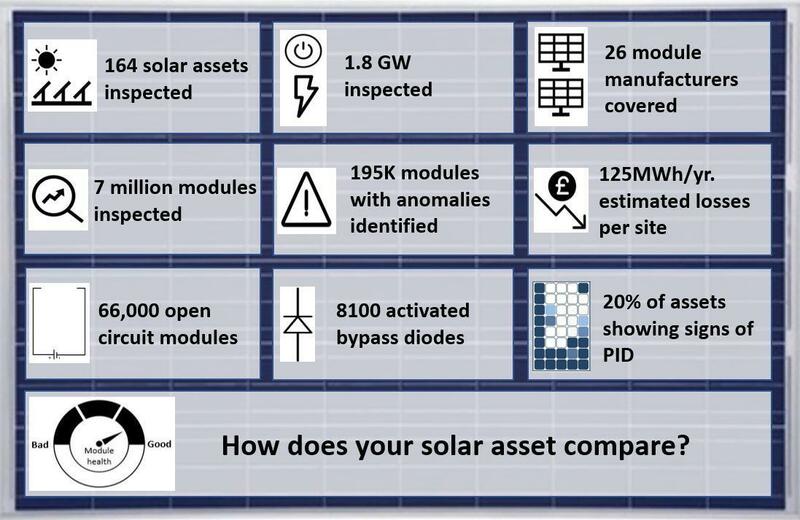 We’ve created a snap shot of the inspection results to date across UK solar assets.